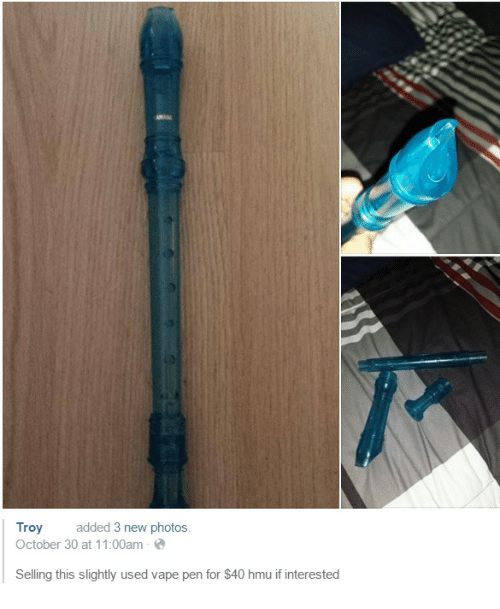 Shout, Crucifixion, and For: Shout out to this fellow for selling merch during crucifixion. 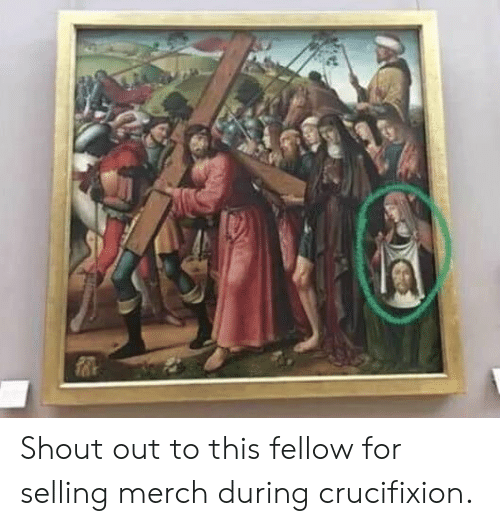 Shout out to this fellow for selling merch during crucifixion. 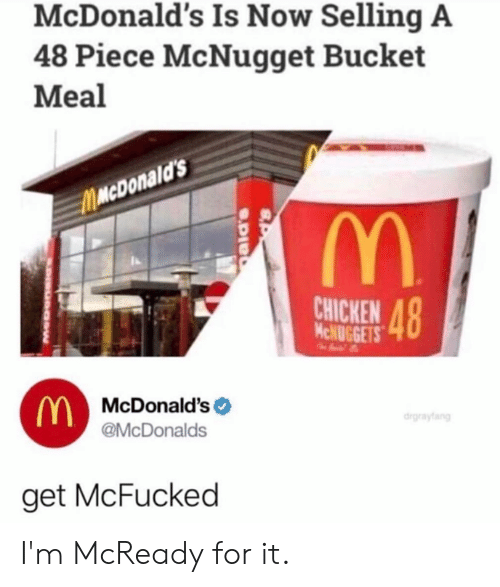 Dank, McDonalds, and Chicken: McDonald's Is Now Selling A 48 Piece McNugget Bucket Meal na d's CHICKEN McNUGGETS McDonald's @McDonalds drgraytang get McFucked I'm McReady for it.